According to figures released by the Department of Defense, the average number of rounds expended in Vietnam to kill one enemy soldier with the M-16 was 50,000. 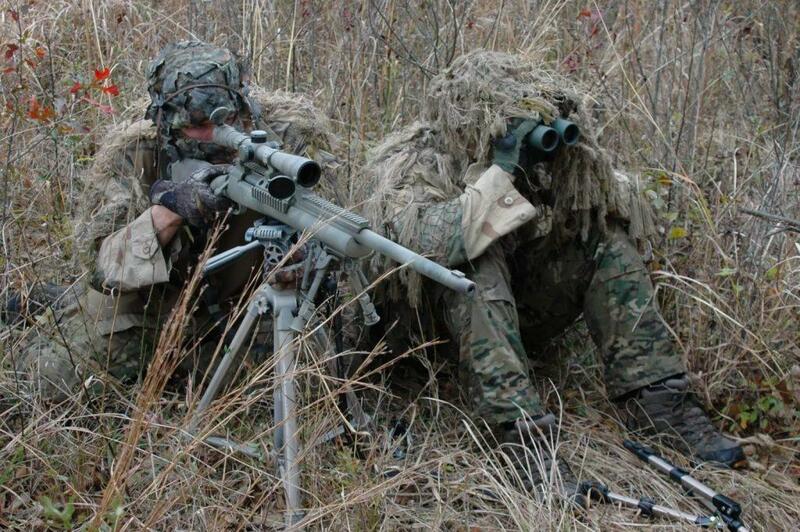 The average number of rounds expended by U.S. military snipers to kill one enemy soldier was 1.3 rounds. That’s a cost difference of $23,000 per kill for the average soldier, vs. $0.17 per kill for the military sniper. According to the U.S. Army, the average soldier will hit a man-sized target 10 percent of the time at 300 meters using the M16A2 rifle. Ranger snipers from 1st Battalion, practice marksmanship on a range in Afghanistan prior to a night combat operation against insurgents, 7 May 2013. Graduates of the U.S. Army sniper school are expected to achieve 90 percent first-round hits at 600 meters, using the M24 Sniper Weapon System (SWS). The sniper has special abilities, training, and equipment. His job is to deliver discriminatory, highly accurate rifle fire against enemy targets that cannot be engaged successfully by the regular rifleman because of range, size, location, fleeting nature, or visibility. Sniping requires the development of basic infantry skills to a high degree of perfection. 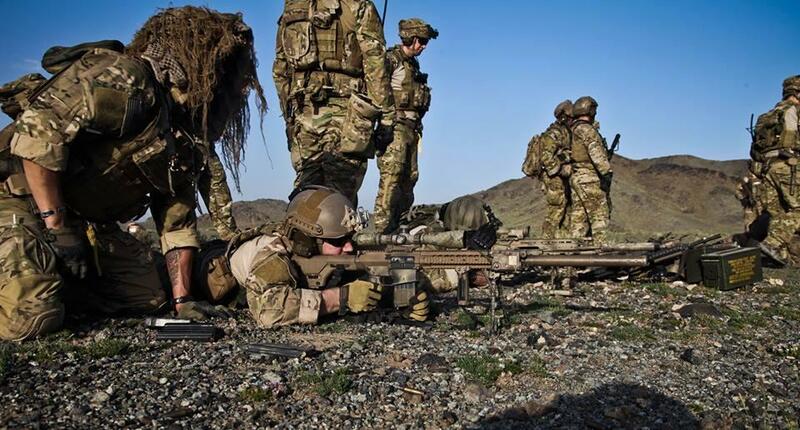 A sniper’s training incorporates a wide variety of subjects designed to increase his value as a force multiplier and to ensure his survival on the Battlefield. The art of sniping requires learning and repetitiously practicing these skills until mastered. A sniper must be highly trained in long-range rifle marksmanship and field craft skills to ensure maximum effective engagements with minimum risk. A lot of people have the misconception that to be a good sniper, you have to be a good shooter. Shooting is only 20 percent of the course at the Army Sniper School. It takes a patient person, a disciplined person, a person who is used to working alone. In addition to marksmanship skills, the school instructs on detecting and stalking a target, and estimating the range of a target. The course also covers concealment and camouflage, as well as observation exercises. The first U.S. Army Sniper School was initiated in 1955, right after the Korean War cease-fire. The present U.S. Army Sniper School was established at Fort Benning, Georgia, in 1987. The length of the school is 5 weeks. The Army National Guard Sniper School was established in 1993 at Camp Robinson Arkansas. Must be 11B, 11M, 19D, or CMF 18. Active duty, or Reserve, or National Guard, must have a good performance record with no history of alcohol, or drug abuse, must be a volunteer and be recommended by his commander. Must be in excellent physical condition (70 percent or better in each event of the APFT). Must have a corrected vision of 20/20. Must not have a record of disciplinary action. Must be knowledgeable of skill level 2 tasks. Must have a GT score of 100. Must have qualified expert with the M16A2/M4 Carbine rifle within six months of course attendance. Normal color vision must be annotated on SF 88, tested within six months of course attendance. Must have a minimum of one (1) year retainability. Must pass psychological evaluation (MMPI/CPI) conducted under the direction of a qualified psychologist. 1 Boonie Hat and a Ghillie suit. All students report to the USASS, Building 4882, Harmony church no later than 0800 hours on the reporting day (a day prior to the class start date). Students arriving prior to 0800 hours on the class reporting date will report to the SDNCO, 2nd Battalion, 29th Infantry Regiment in building 74 on Main post, Fort Benning. Why it is common for soldiers to fire without aiming during the battle?